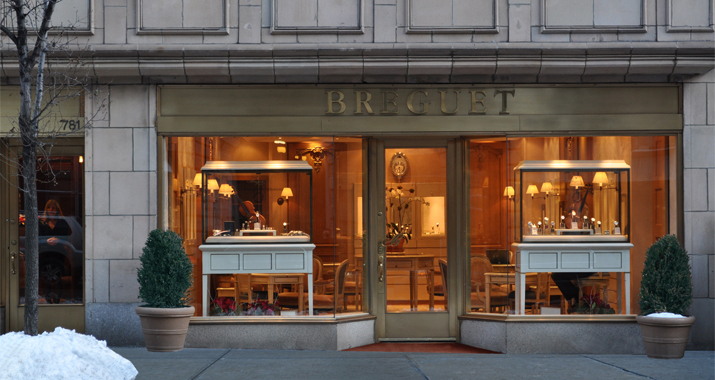 The Client: A luxury watchmaker since 1775, the renown House of Breguet established an impeccable standard in the artistry, design, and craftsmanship of fine timekeeping. 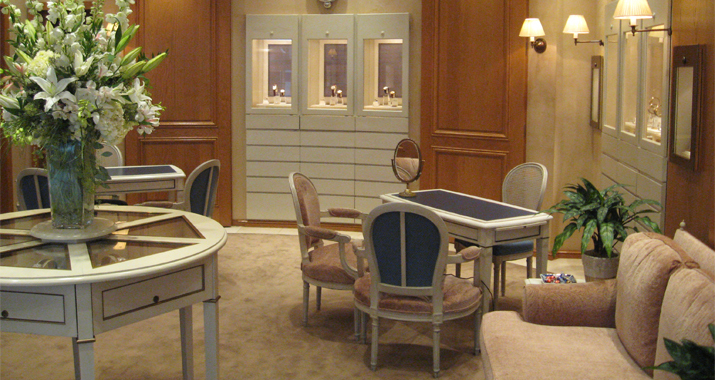 Worn by European royalty of today and yesteryear, Breguet recently ventured across the Atlantic. 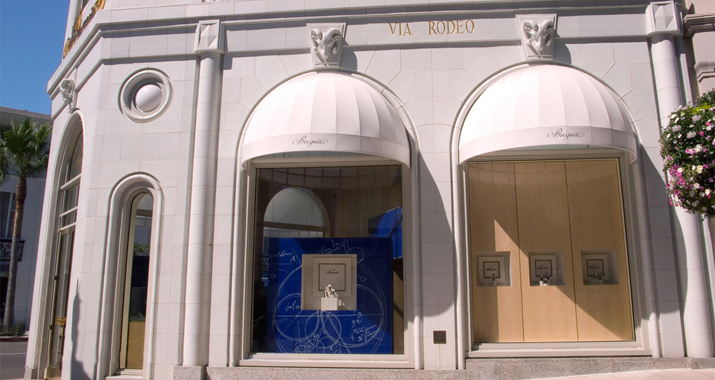 Selecting haute locations befitting their stature, they entered the U.S. retail market with a boutique on New York’s Madison Avenue, followed by a spectacular flagship store on Rodeo Drive in Beverly Hills. 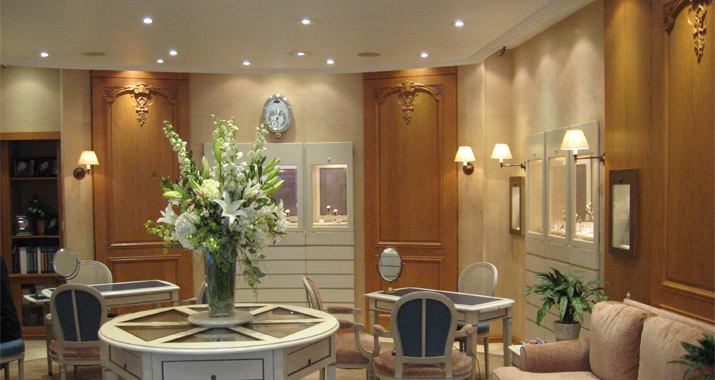 The Zamparelli Architectural Group collaborated with Breguet’s designers to incorporate and adapt the European concept to meet U.S. codes and standards. 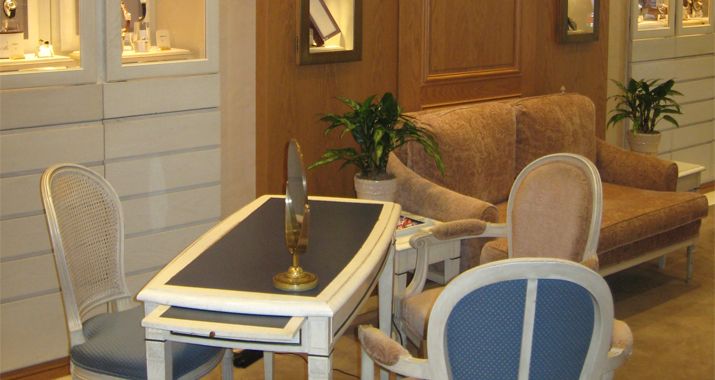 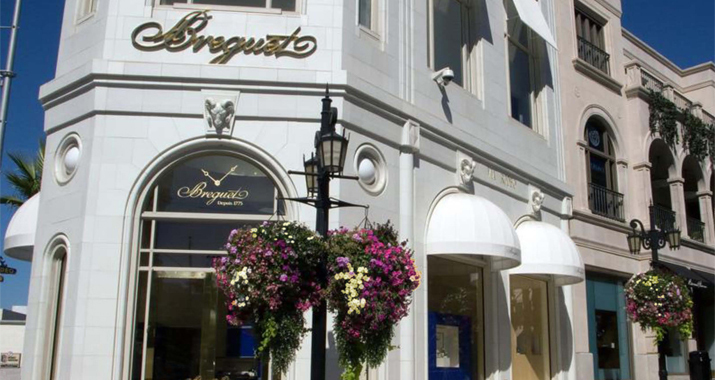 The Project: Armed with the legendary and elegant reputation of the Breguet name and brand, ZAG coordinated the prototype implementation into the U.S. market. 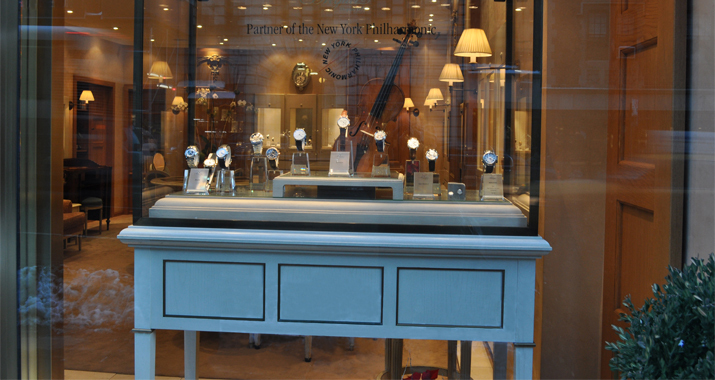 ZAG provided interior design services, created and coordinated construction documentation, navigated the intricacies of working in historic locations, expedited approvals by the relevant building departments, and coordinated construction of the new stores.